Hey there! 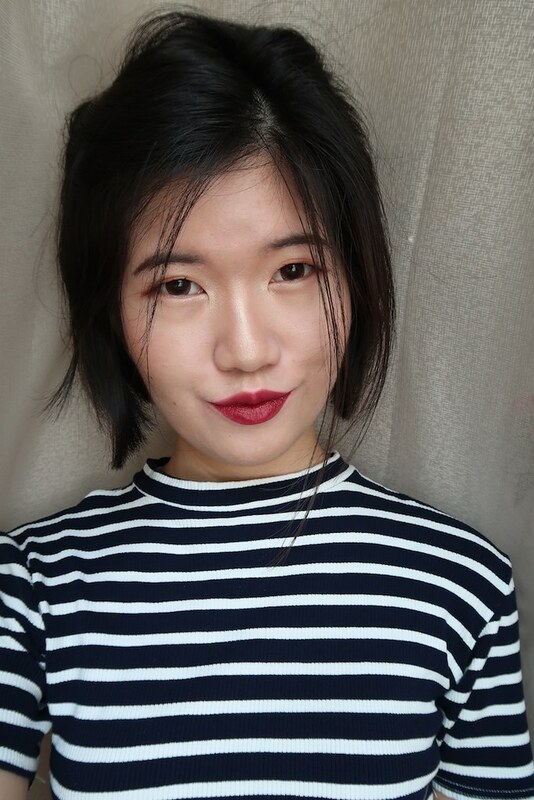 It has been a long while since I used a traditional BB Cream and I am so glad to have found my new favorite! I don’t have nice, soft baby skin like lots of girls. So whatever that can cover my imperfections, I’m all for it! 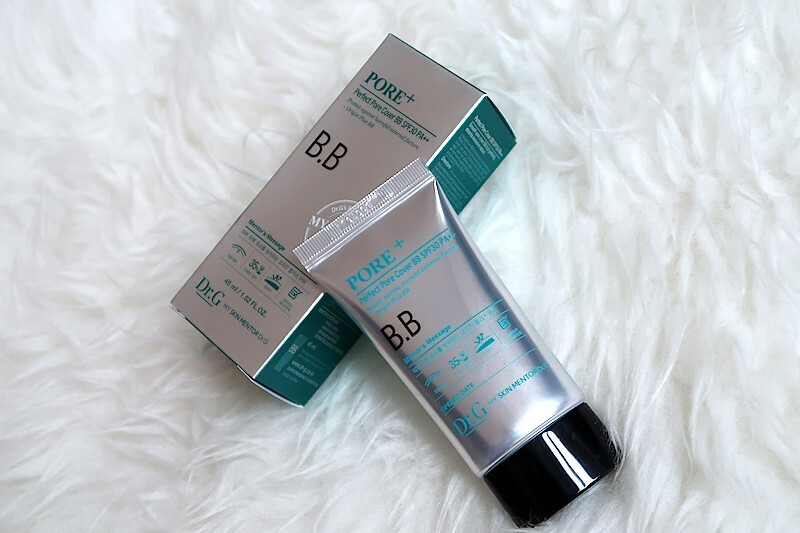 Dr.G Pore+ Perfect Pore Cover BB Cream SPF30 PA++ is a defense activator BB cream that consists of mojito complex that reinvigorates and refreshes skin by diminishing pores appearance and protect against external aggressors. I did a little comparison, so you can have a better idea of the shade. 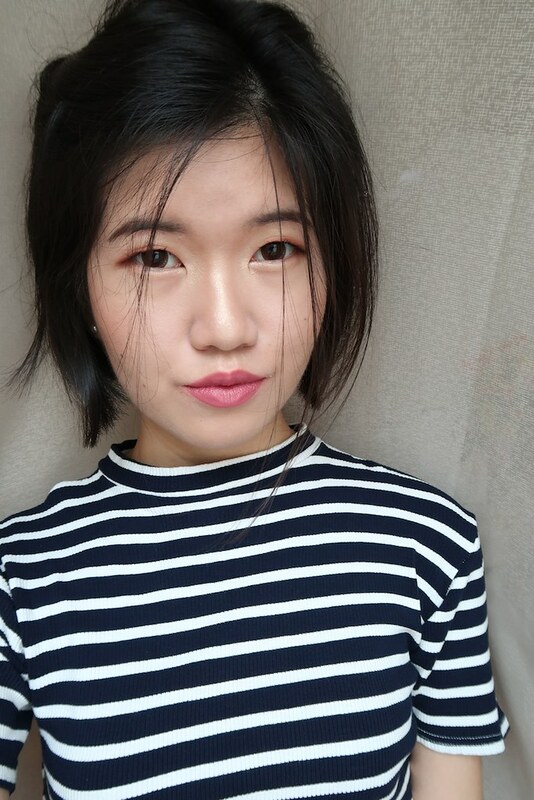 Click here to read review on Laneige Water Glow Gel Foundation. Here’s how it looks like on me! No filter, just pure sunlight. It covers my pores very well. I did use Innisfree No Sebum Blur Primer, however, it doesn’t always cover my pores very well. There’s only this much it can cover. What I’m saying is, the foundation/BB Cream does play a huge part as well. This BB cream is targeted at diminishing pores and I must say it did a great job. In terms of coverage, it is pretty good. I would say it’s really like an original BB cream, not like some fanciful BB creams these days. You will still need to use a concealer to obtain full coverage. It has a grey undertone, but oxidizes. So it suits my skin tone perfectly fine after a while. I believe there is only 1 shade, so it’s a pity darker skin tones can’t try this. It has a slight dewy touch when first applied. Simply use a setting powder for a mattified look. It doesn’t make me look greasy or have a face of melting makeup after a long day. Suitable for oily skin types. 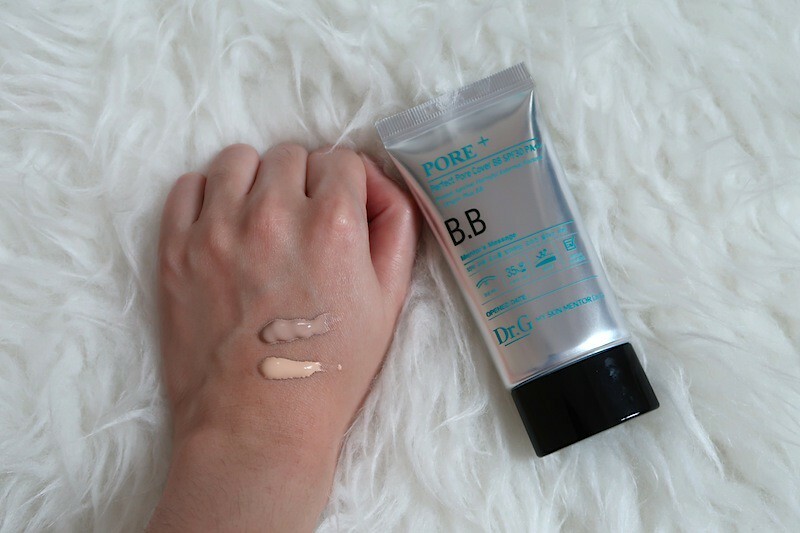 I haven’t tried anything from Dr.G but so far, I am very impressed with this Dr.G Pore+ Perfect Pore Cover BB Cream. I’ll definitely drop by Sasa to check out their products. Disclaimer: This was sent to me, courtesy of Sasa Singapore and Dr.G. Nonetheless, all opinions stated are my own, as always.